After a weekend in Milwaukee for a family wedding, I’ve been in bed with the flu. Since laying in bed all day only leads to my mental to-do list getting longer, I’ve been feeling stir-crazy (being sick in the very room you’re remodeling will do that to you). 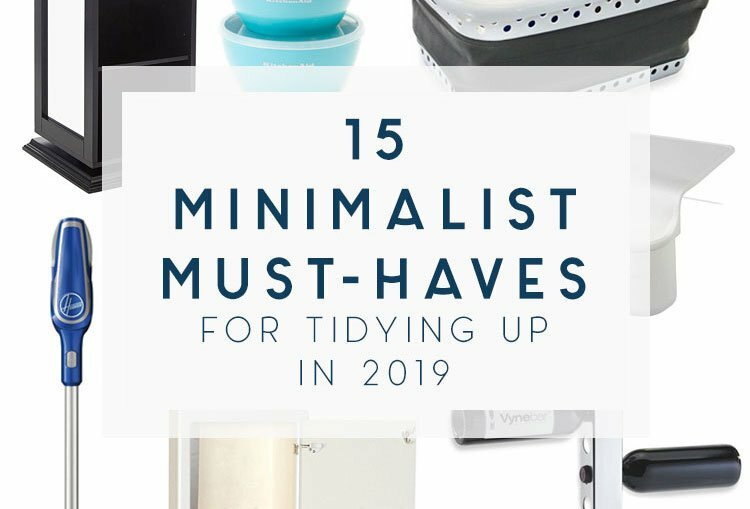 So, presto: a small list of things I think would be great for everyone still trying to make 2019 the year we get organized and minimalist. 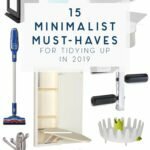 To me, the gateway to minimalism when you’re not that great at minimalism is to look for things that do double-duty or clear counter space. This allows you to remove multiple single-use items from your house and save space as much as possible. Buying things for one specific use can feel like more clutter, and leads to a larger Goodwill donation pile. I think these items all fit those criteria. What’s your favorite double-duty item in your home? OMG this is great! Thank you so much for sharing this, will definitely purchase one of the things that you have shared here soon!